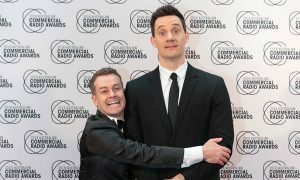 The second season of the series featuring small kids and big words will be hosted by Nova 100’s Chrissie Swan and Family Feud host Grant Denyer. 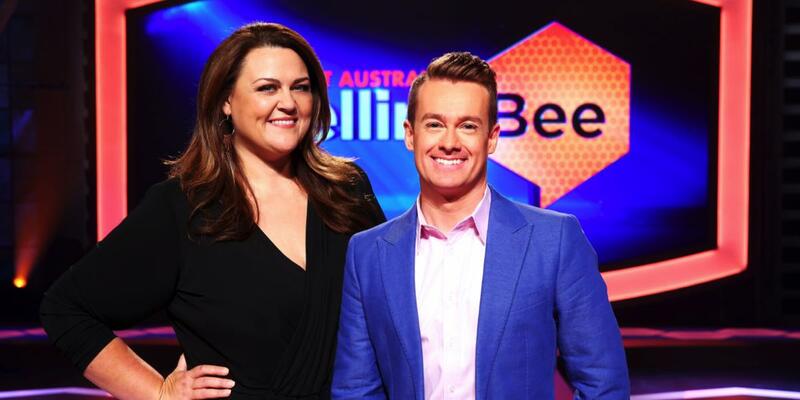 Network Ten’s spectacular and fun-filled family entertainment series, The Great Australian Spelling Bee, is set to deliver a whole new class of pint-sized super spellers to Australian viewers every Sunday night at 6.30pm. Returning for its second series on 17 July, The Great Australian Spelling Bee sees 36 of the brightest spellers from across the country step into the spotlight and compete in a series of fast-paced word-related games and challenges that will leave viewers speechless. 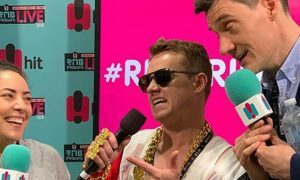 Hosted by Grant Denyer and Chrissie Swan, together with pronouncer Chris Edmund, Australians will watch in awe as these remarkable young spellers take on some of the most challenging words in the English language with extraordinary skill, speed and precision. The super-charged new format is the ultimate showdown between little kids and big words. 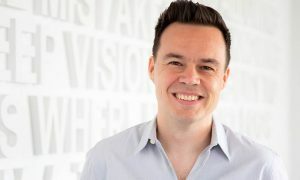 The show is produced by Endemol Shine Australia for TEN.